Khaidi No. 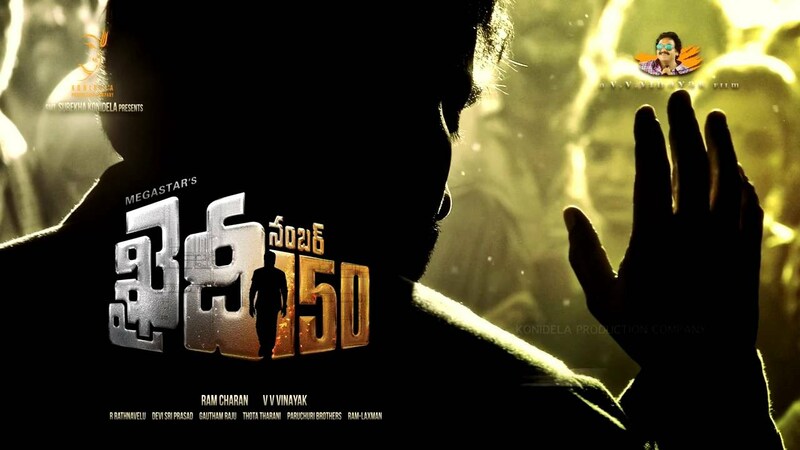 150 is an upcoming Telugu action, drama film directed by V. V. Vinayak. Movie is featuring Chiranjeevi, Shriya Saran and Kajal Aggarwal in the lead roles and marks as the former‘s comeback to acting after 9 years. It is a remake of Tamil movie Kaththi (2014). Khaidi No 150 aims 80cr theatrical pre-release business. Raai Laxmi reveals her look in Chiranjeevi’s Khaidi No 150 item song. 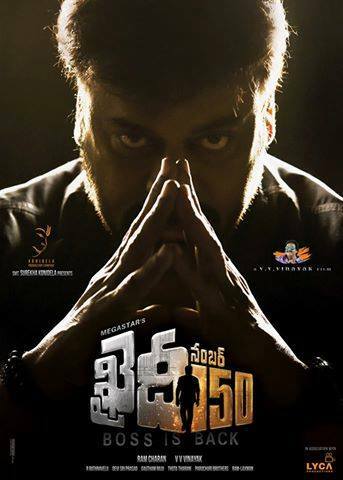 Chiranjeevi’s 150th movie first look: ‘Khaidi No 150’ motion poster released as birthday gift for megastar.The Plot of the movie is not yet officially released, it is expected to be revealed in trailer, But after all this is a remake so we know the plot. Chiranjeevi‘s 150th is touted to be 150th full-length feature film in Chiranjeevi’s career after a gap of nine(9) years. Chiranjeevi’s son Ram Charan Teja and wife Sureka are producing “Khaidi No 150,” under the banner Konidela Production Company. The audio launch of this movie is not yet done is expected to be done in next month and we will produce free download for the songs / video songs after they have been released.